Hey everyone! The Nordstrom Anniversary Sale is underway and I thought I would share my purchases with all of you in case you still want to take advantage of the discounted prices. Prices will go back up on August 7th. 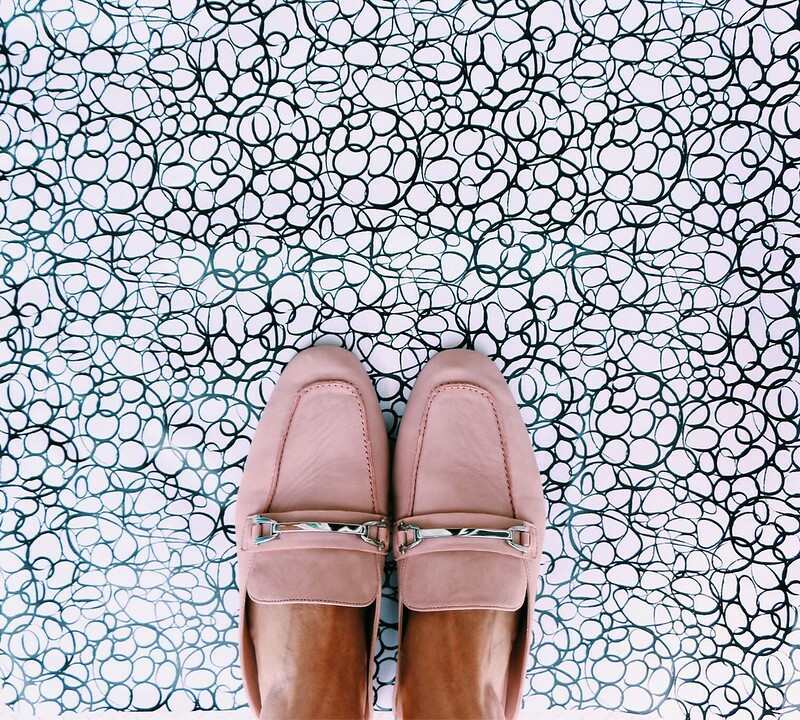 BP Milo Loafer Mule / These slides fit true to size and are so cute and comfortable. They are my favorite purchase from the sale! 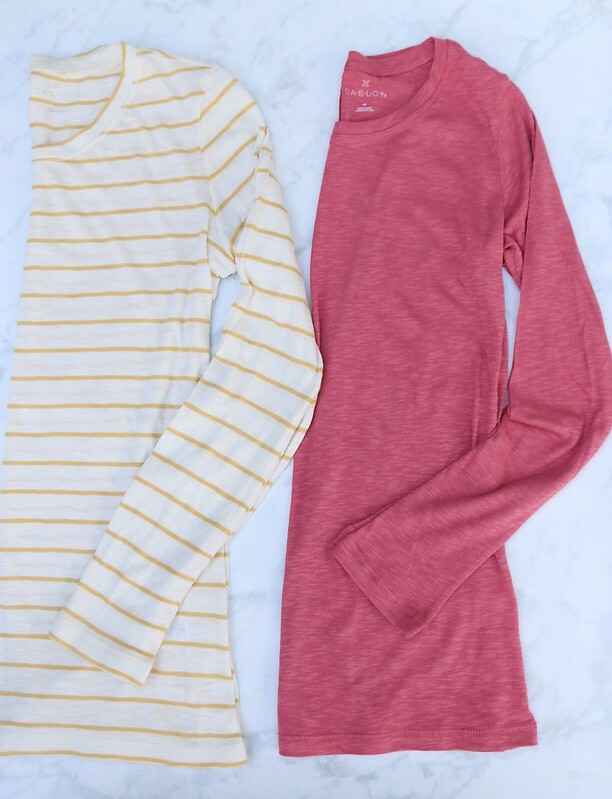 Caslon Long Sleeved Tee / I love these basic tees. 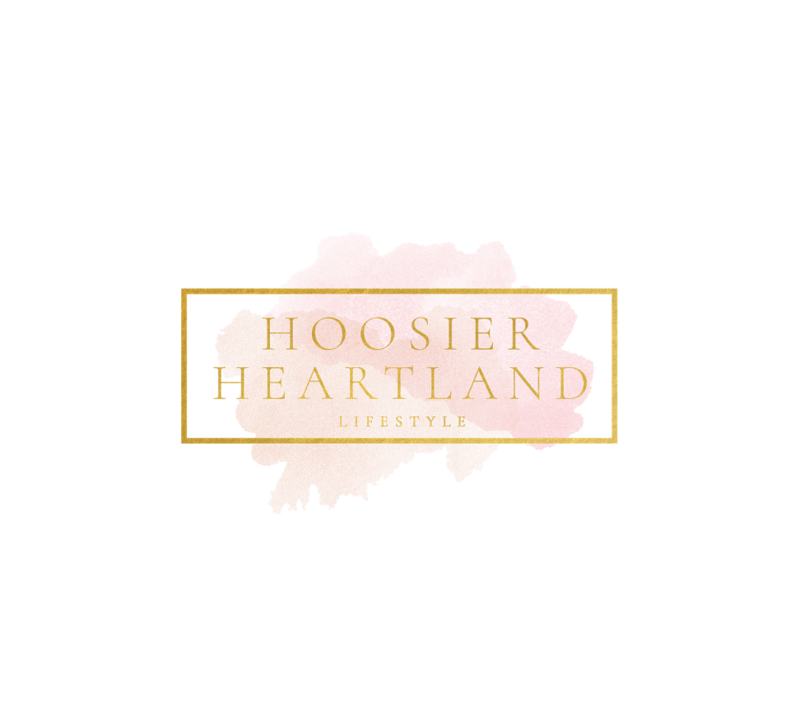 They are soft, comfortable and great for layering. These are my go tos for everyday wear. Wearing an XS for size reference. 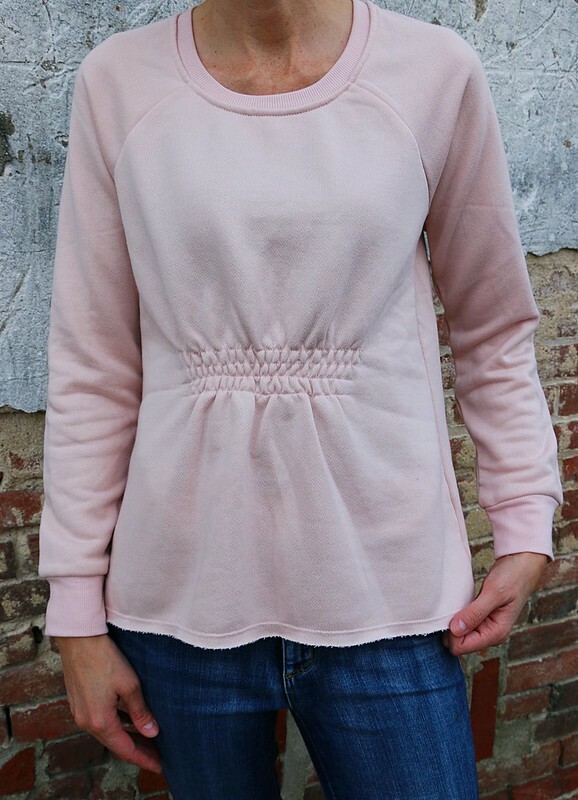 Gathered Front Sweatshirt / This is another one of my favorites from the sale. I love the gathered detail in the front. 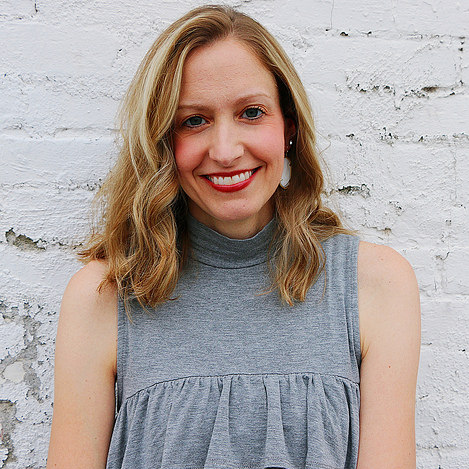 It has a distressed high/low hem and it is super soft. Wearing an XS for size reference. 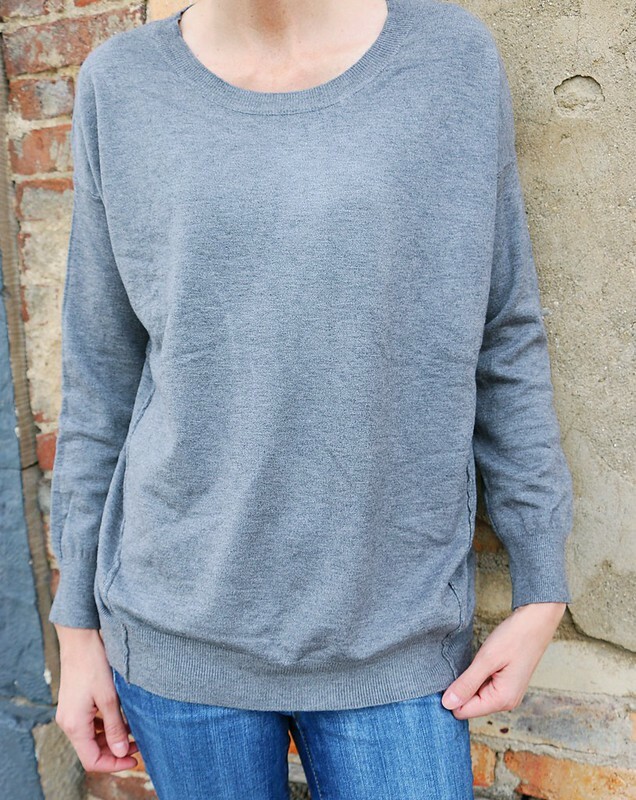 Grey Sweater / This is a great basic sweater and I love the forward hem on the side. Wearing a size XS for size reference. 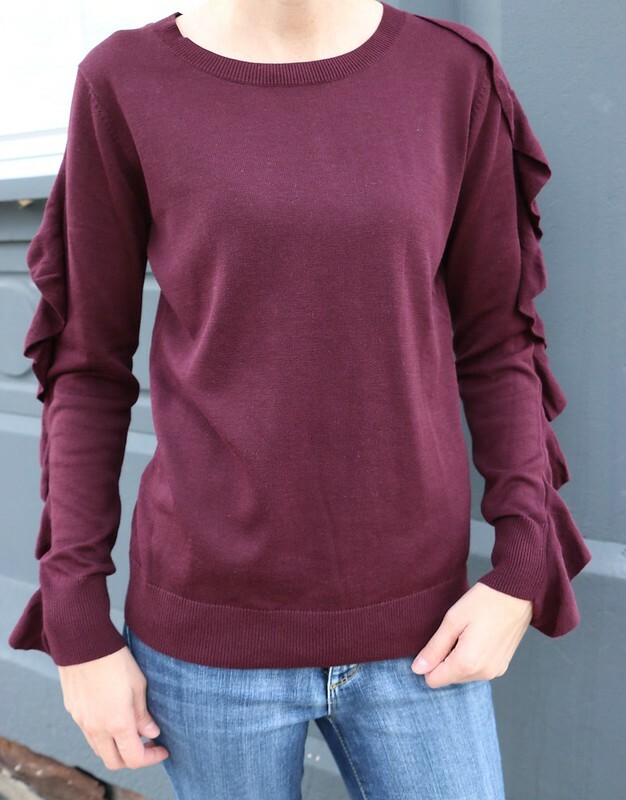 Halogen Ruffle Sleeve Sweater / This sweater is really pretty and I love the ruffle detail. It comes in 6 colors. Wearing a size XS for size reference. 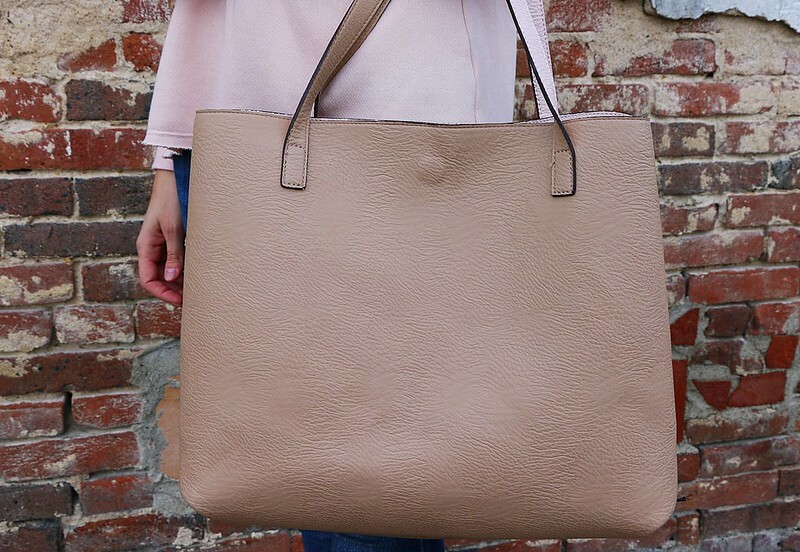 Reversible Tote / I have owned this bag for quite a while now, but I noticed that it is included in the sale so I thought I would share. It is a great bag and really holds a lot. It comes in 5 colors and it is reversible, so it's like two bags in one!